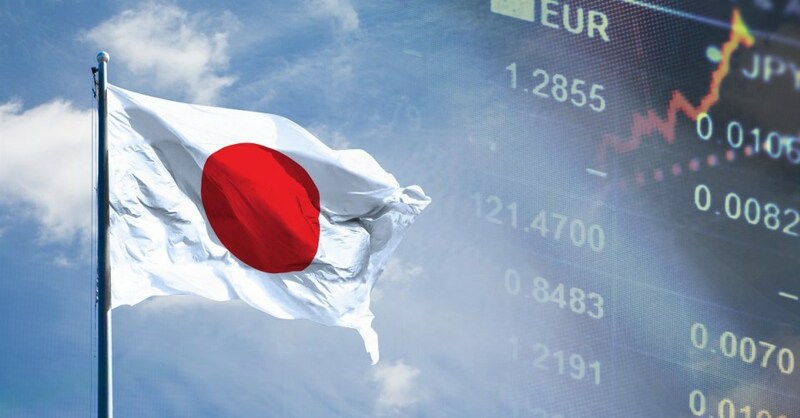 Japan plays a leading role to preserve the existing free and open international economic system. China is undergoing serious setbacks because many recipient/investee states have cancelled, cut down or postponed China-sponsored development projects. These states have suffered China’s “debt trap”, and many of the projects have turned out be financially, environmentally, and socially unsustainable. China is increasingly constrained to finance development projects due to the hardly discernible yet significant dwindling of its dollar reserves that is statistically covered up by its foreign borrowings. Dr. Masahiro MATSUMURA is Professor of International Politics and National Security, Faculty of Law of the St. Andrew’s University (Momoyama Gakuin Daigaku) in Osaka, Japan.